Dakar (AFP) - An epidemic of the deadly Ebola virus in West Africa is now "out of control" with more than 60 outbreak hotspots, the medical charity Doctors Without Borders (MSF) said. After the first reported cases in Guinea at the start of the year, at least 337 people have died from Ebola in the three countries in 2014, according to data released last week by the World Health Organization. The incurable disease is spread by contact with bodily fluids including sweat, meaning just touching an infected person is enough to spread the virus. MSF called for a "massive deployment" of medical resources by governments in the region to curb the epidemic. "We have reached our limits," Janssens said. "We are no longer able to send teams to the new outbreak sites." Ebola can fell its victims within days, causing severe fever and muscle pain, weakness, vomiting and diarrhoea -- in some cases shutting down organs and causing unstoppable bleeding. This is the first time the disease has spread through the region and MSF said it had identified more than 60 separate locations with confirmed cases of the virus. 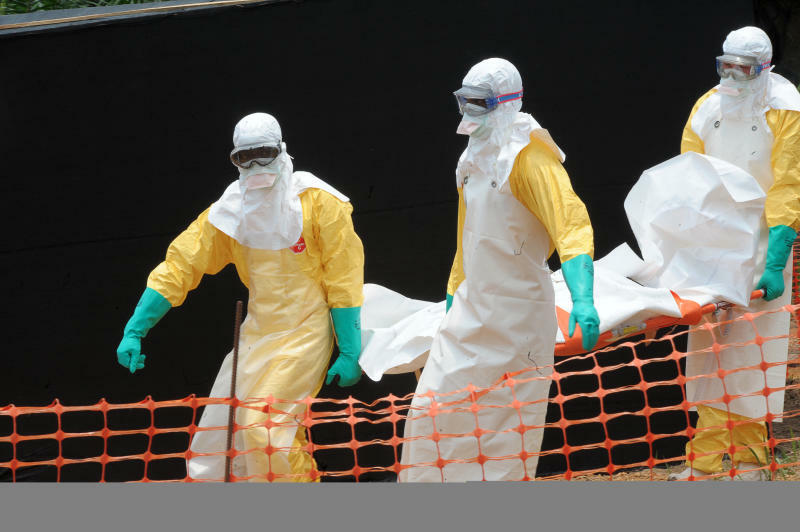 "Ebola is no longer a public health issue limited to Guinea: it is affecting the whole of West Africa," Janssens said. 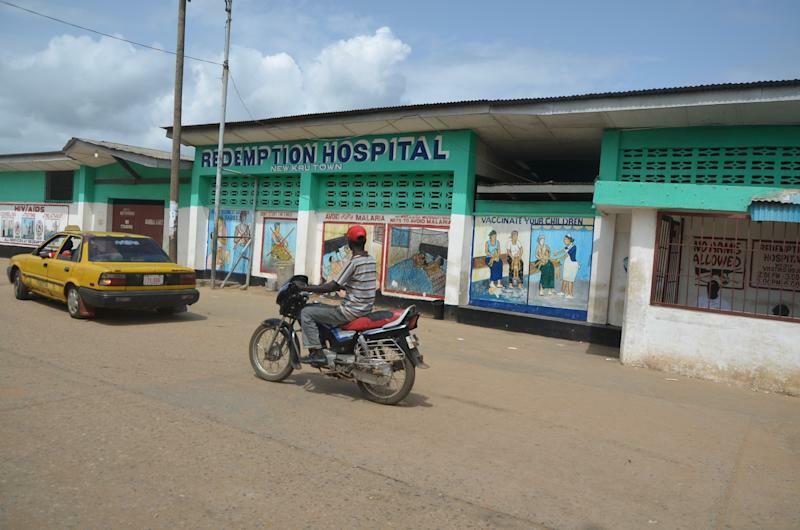 One resident from the Kailahun district in Sierra Leone, who gave his name as Amara Babawo, said normal life had come to a standstill as people take pains to avoid physical contact with each other. The situation is "very serious" in the town, added Babawo. A school headteacher, Momodu Momoh, told AFP that "all social gatherings have put stopped" and said his school and others in the district had been closed as a precautionary measure.